Workshop Roof Traveling Single Beam EOT Crane is most economic type overhead crane using for factory material handing. Thanks for your question. 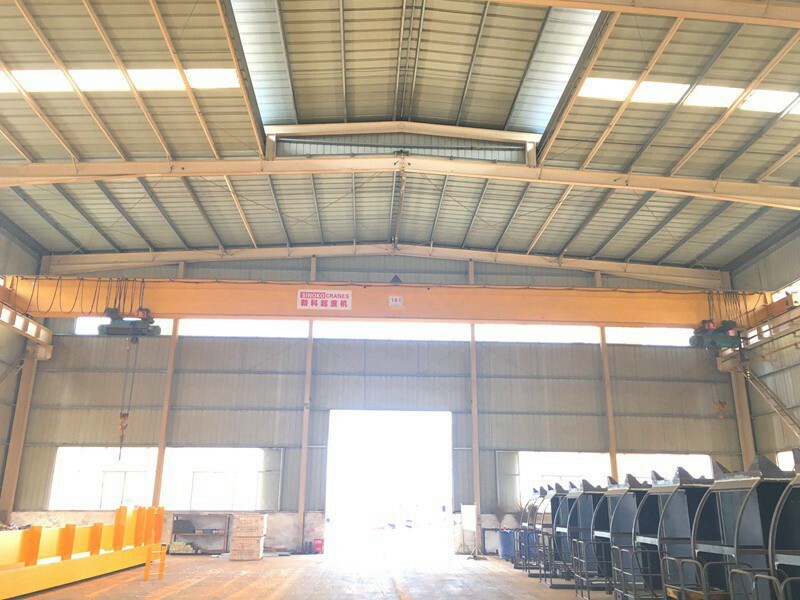 Yes, because the working conditions are different, all our products are customized depending on detail requirement! 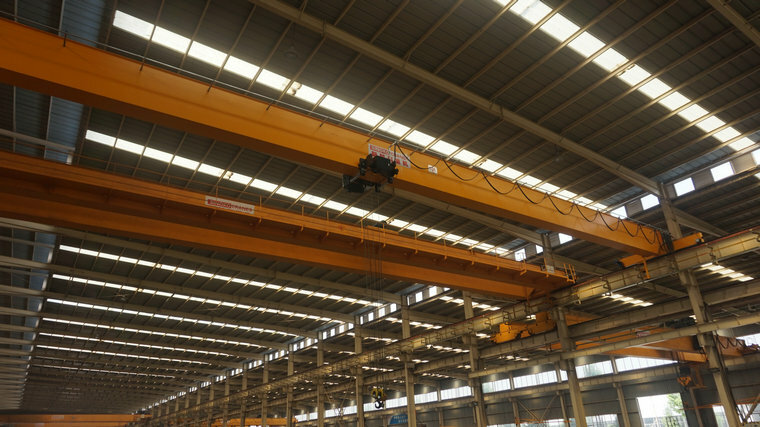 So if you give us more information about the lift capacity, span, lift height, power source and other specials, we will give you a very quick quote! What&rsquo;s the information should I provide when inquiry? Thanks for your question. The more information you provide the accurate solution we can prepare for you. 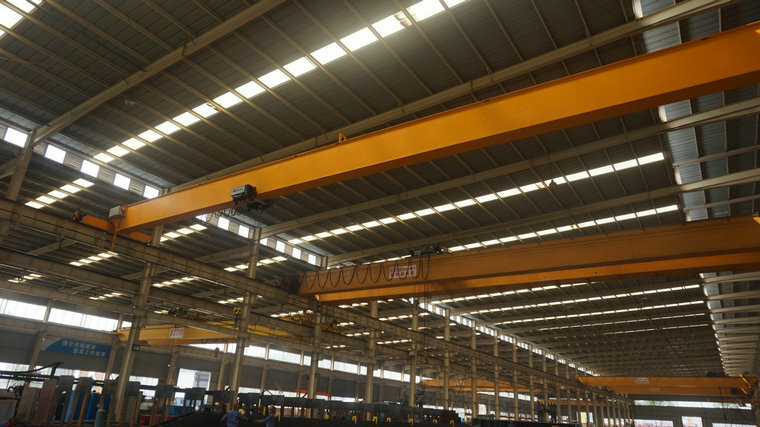 The information such as the lift capacity, span, lift height, power source or other specials you give us will be more appreciated. How many operating methods for my selection? Thanks for your question. The standard operating methods we provide is pendent controller with push buttons. Meanwhile, we can also provide the remote control with push buttons and the cabin (space capsule seat) control with joystick. You can choose any of them, Pls no hesitate to contact with us. 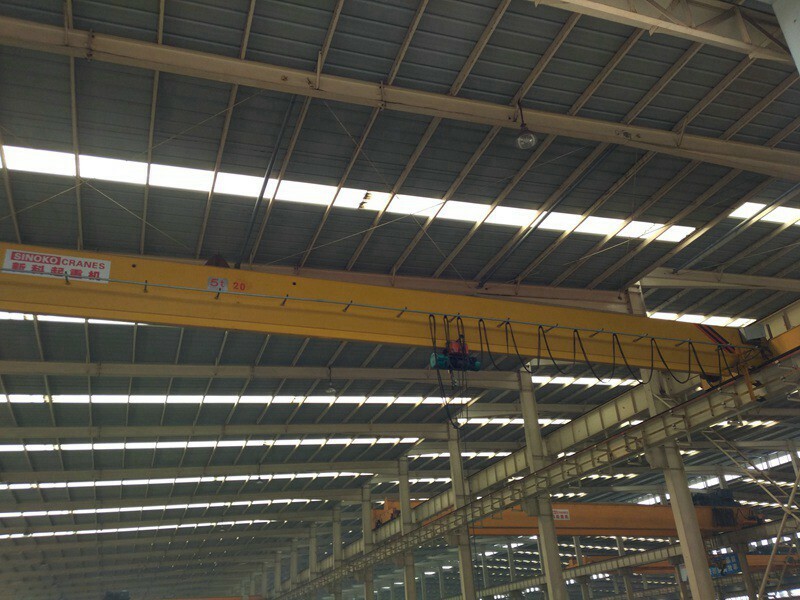 What&rsquo;s the max lifting capacity of the crane? Thanks for your question. 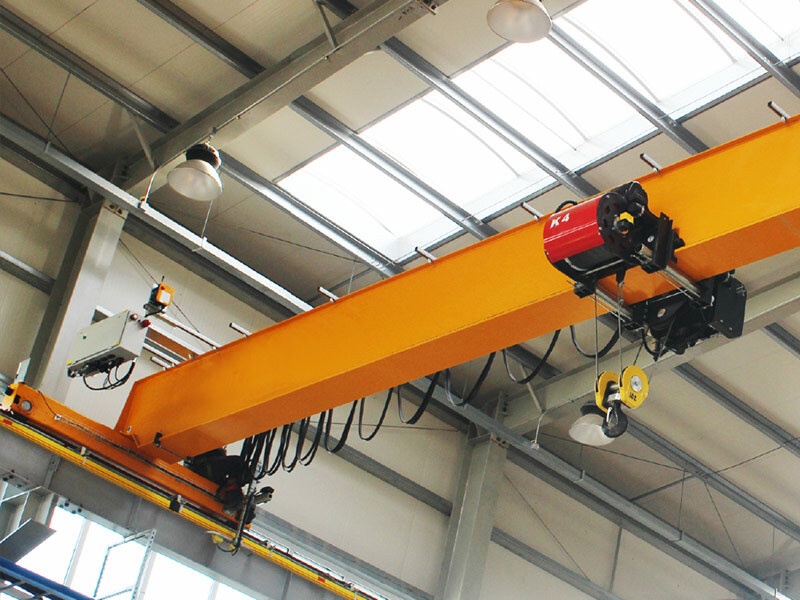 The max Lifting capacity of our standard crane is up to 450 ton. If this can&rsquo;t satisfy your working requirement. Please contact us for special customized. 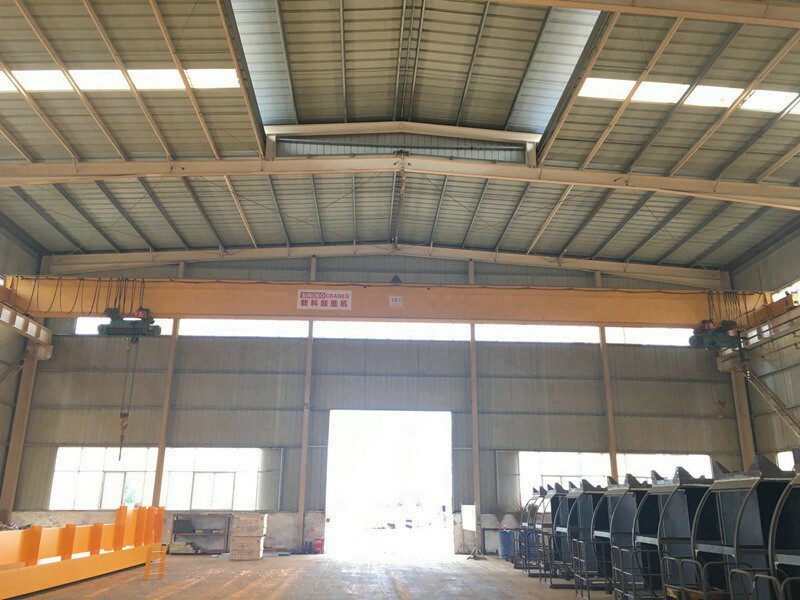 The space of my workshop is limited; can the crane ok for mine? Thanks for your question. 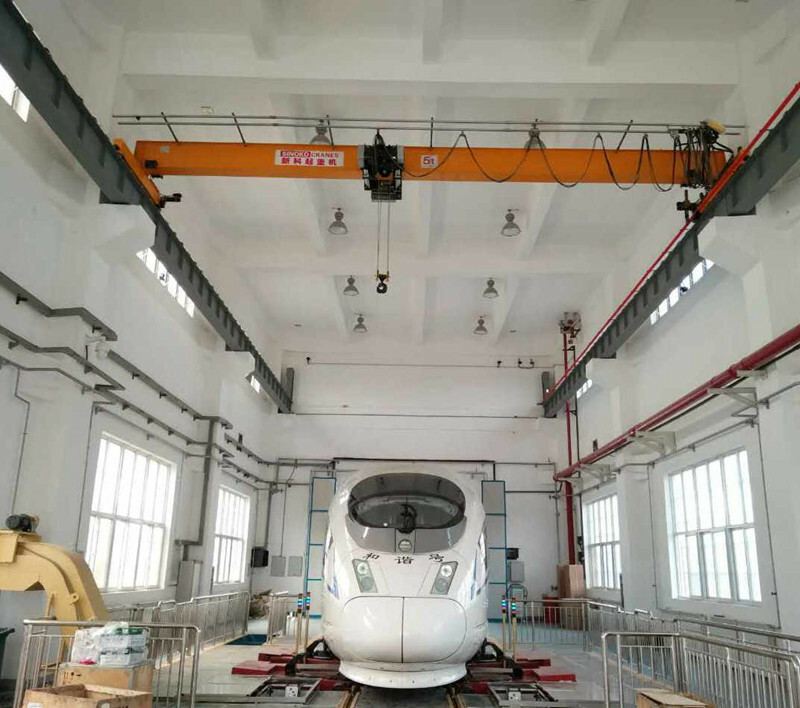 For low headroom workshop, we have the Special products. The detail dimension please consults our professional engineer. 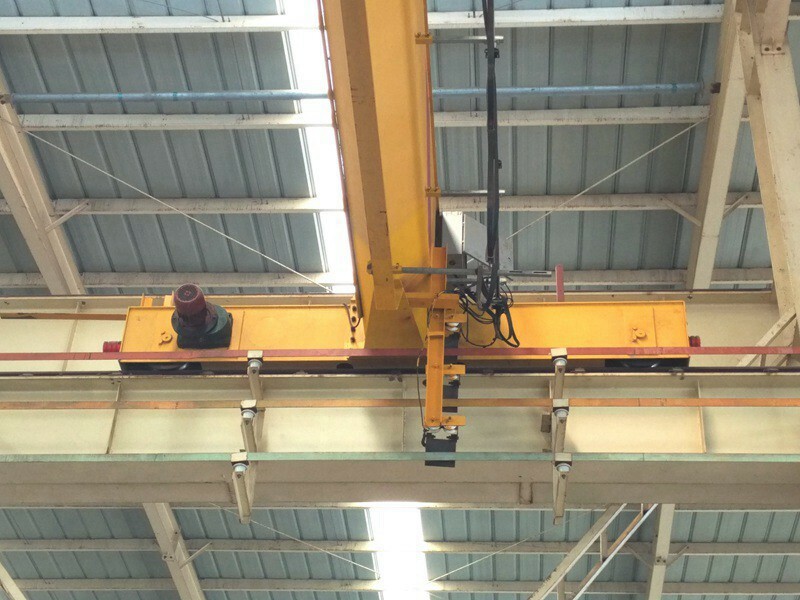 Can the crane work in hazardous environment? Thanks for your question. 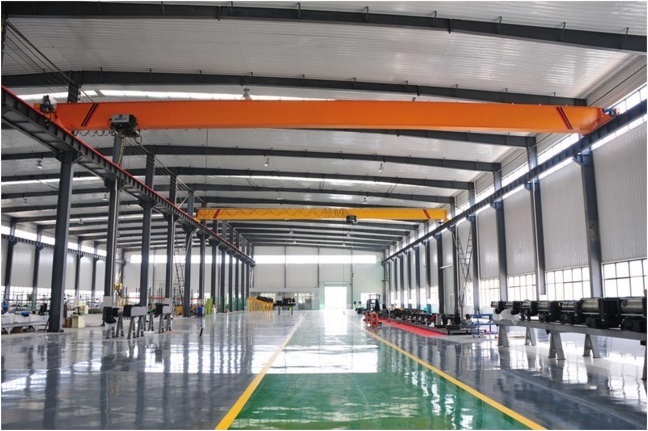 This type product is just for application in general manufacturing workshop. 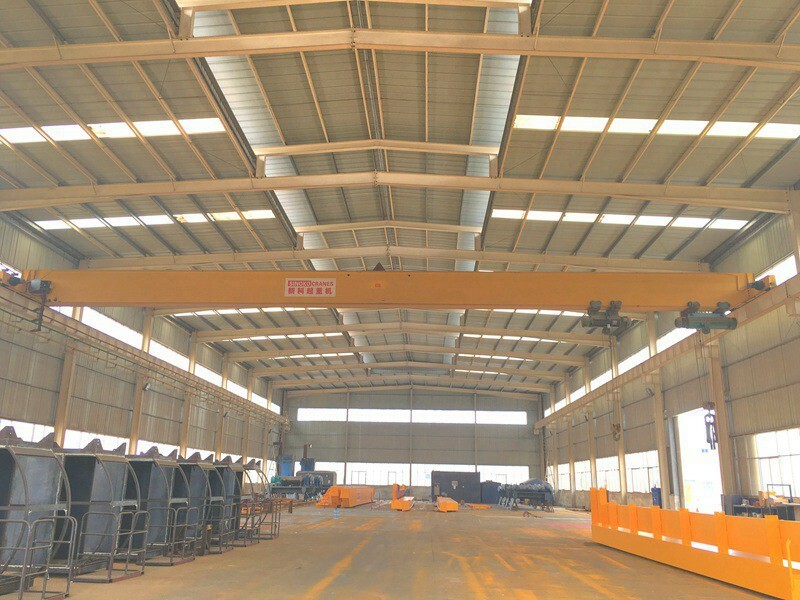 For hazardous environment, please consult our professional sales manager. Do your side can provide lift tools? Thanks for your question. 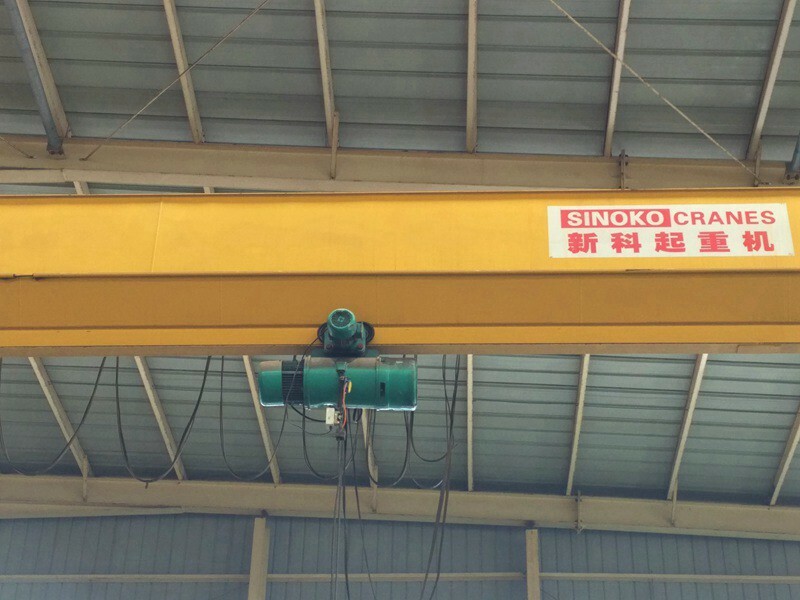 Yes, we can provide any kinds of lift tools such as lift sling belt, lift clamp, grab, magnet or other specials as your requirement!